Advanced Disposal | Recycle Florida Today, Inc.
see url fake viagra scams Advanced Disposal offers waste disposal, collection and recycling services for residential, commercial, industrial and construction customers. click On the surface, that may not seem very different from other waste collection companies. But at Advanced Disposal (NYSE: ADSW), it’s not the “what we do” that sets us apart, it’s the “how we do it” that makes us special. here And we’re environmentally responsible and committed. Our operations follow all local, state and federal laws in regard to environmental protection. We’ve carefully developed and operate cutting-edge, environmentally safe waste disposal facilities, and we continually provide the most up-to-date environmental solutions for non-hazardous waste reduction and disposal. 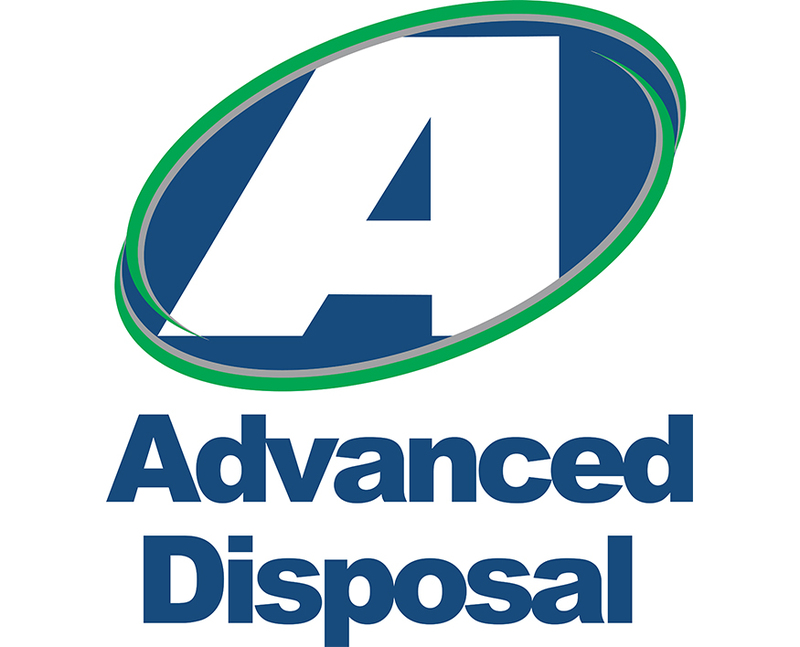 The bottom line is, Advanced Disposal (NYSE: ADSW) has the operational expertise, management strengths, financial capabilities and commitment to quality and the environment. And we’d like nothing more than to have the opportunity to provide you with quality service, and to care for your business, home or community with the unfailing responsiveness and reliability we’re known for.